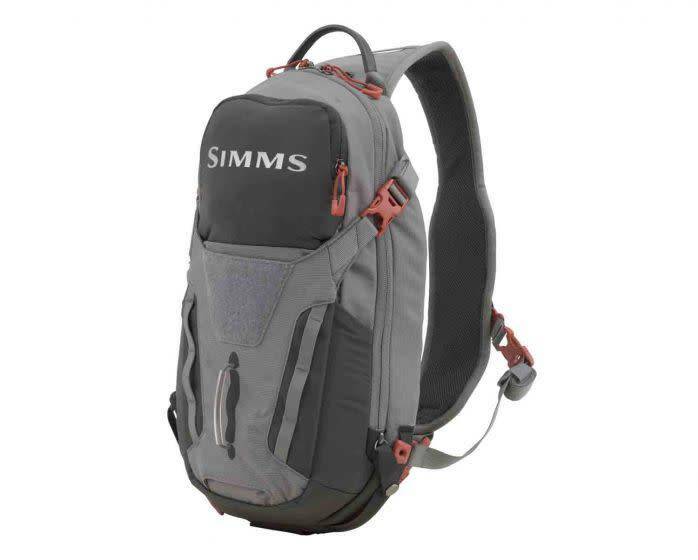 A smaller, lighter version of the Freestone Ambidextrous sling pack. A great choice for bringing just what you need for a day on the water. 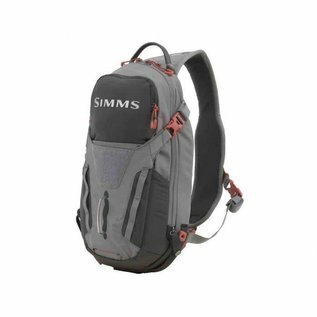 Ambidextrous design allows you to carry on either right or left shoulder, includes docking stations, and pockets for gear.